For more than 35 years, the COMP Cams(R) mission has never changed: to produce the highest-performing products possible, provide customers with superior service, and to lead the industry in technological development. While the COMP Performance Group(TM) has grown to multiple companies and hundreds of employees, we still retain the competitive spirit and desire to be the very best that has positioned COMP Cams(R) as the absolute leader in valve train components. Machined from billet aluminum and premium quality. Lower tubes allow easy access for adjustable pushrods. 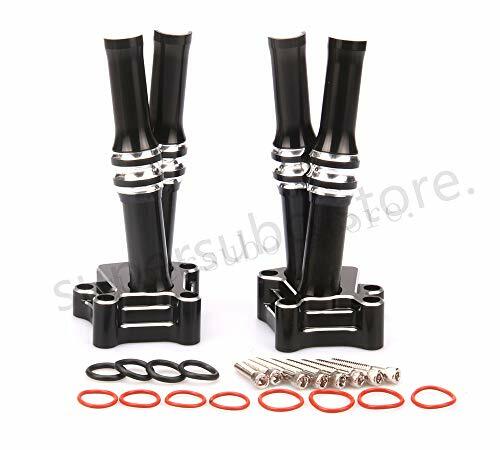 Each kit consists of lower tubes, spring cups, top clips and all necessary seals. 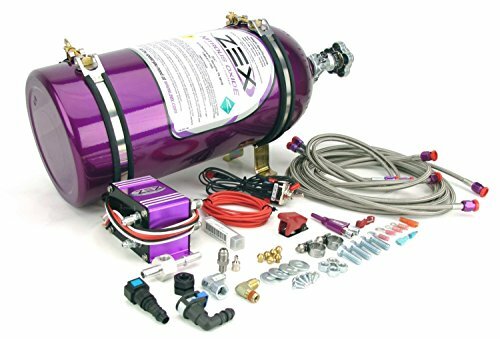 Requires use of the OEM inner tubes, springs and washers. Available in a gloss black anodize. Fitment 1999-2015 Twin Cam models. Machined from billet aluminum and premium quality. Lower tubes allow easy access for adjustable pushrods. 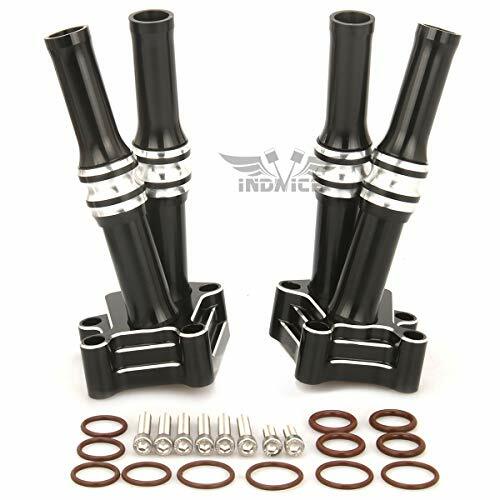 Each kit consists of lower tubes, spring cups, top clips and all necessary seals. 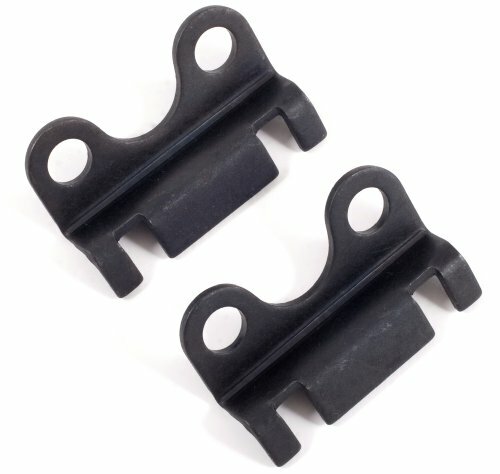 Requires use of the OEM inner tubes, springs and washers. Crane Cams 5/16 inch Pushrod Guide plate for Chevrolet V8, (Set of 8) features heat treated steel with a stepped guide for best stability. Manufactured from 4130 steel, this pair of 8. 250"/9. 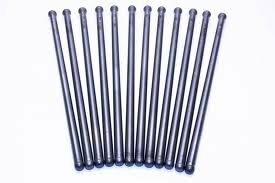 250" long pushrods are heat treated with a heavy wall. 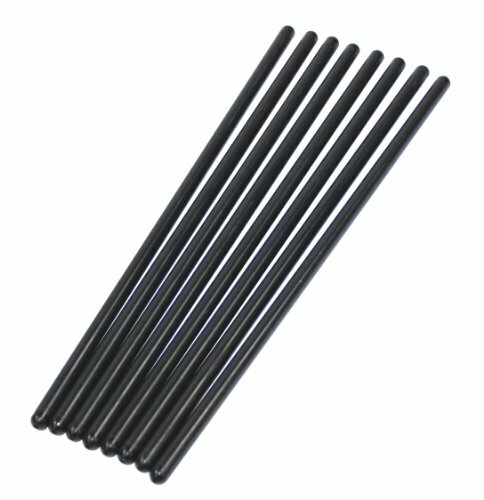 These 3/8" pushrods with 5/16" ball ends are factory length for Big Block Chevrolet. 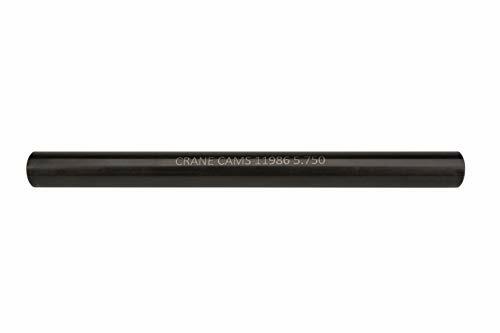 High-Strength - Crane Cams Chromemoly Steel Pushrods are precision manufactured from high-strength, heavy-wall tubular steel. Radius Ends - Formed from the tubing itself, Crane Chromemoly Steel Pushrods are hardened and centerless ground for durability and precision. 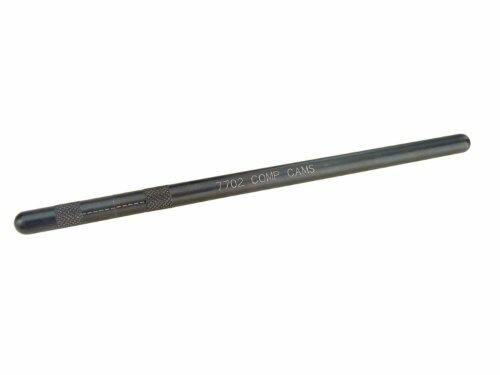 COMP Cams Hi-Tech Pushrod Length Checking Tools are precision-crafted from steel alloy and black oxided to provide years of accurate measurements. The unique design is easy to read and eliminates the need for expensive calipers. Each complete revolution is equal to .050". Having the correct length pushrods in your engine is a critical factor in proper rocker arm geometry, and these are the best tools to measure pushrod length. Crane Cams Steel Cam Fuel Pump Pushrod for Chevrolet V8 features steel billet gears and roller chain kits. 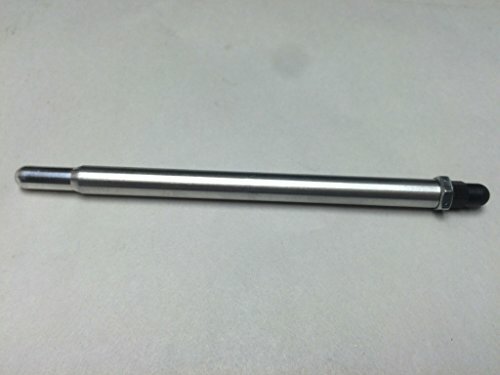 Clutch pushrod by Eastern Motorcyle Parts. COMP Cams Magnum Pushrod Checking Kit makes it easy and economical to lay out and determine proper pushrod length during a high performance engine rebuild. This is necessary for correct valve train geometry to obtain the desired results from the cam and to ensure damage is not done to the rest of the valvetrain. 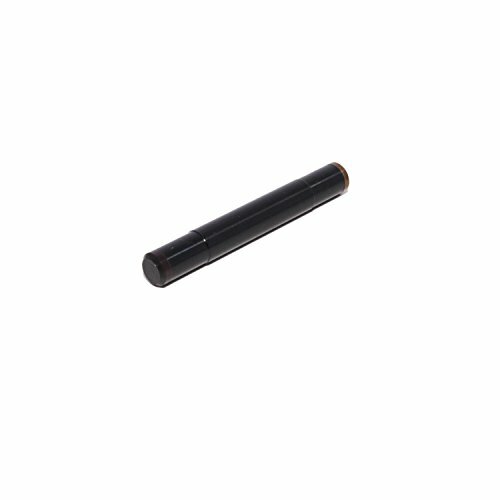 They are made from a thin wall 5/16" pushrod that is cut and threaded with over 1" of travel and features a 5/16" ball on each end. The pushrod is one of the most important pieces of the valve train, but all too often it s taken for granted. Pushrods not only have to be strong enough to not fail, bend or burn up at the ends, they must also match the frequency of all the rest of the parts in the valve train, as well as the rpm at which the engine will be run. Today s all-out race engines demand the highest quality components at every step, and COMP Cams Hi-Tech Pushrods fill that requirement. 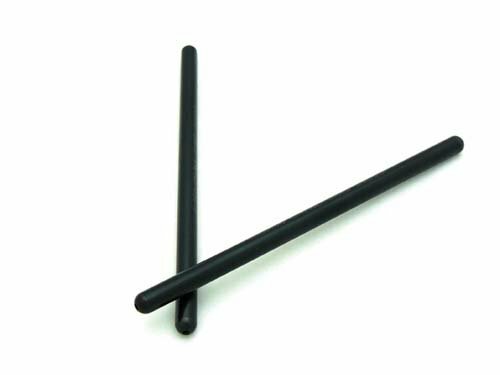 Hi-Tech Pushrods feature a one-piece design from .080 inch wall, seamless chromemoly tubing that ensures the ultimate in strength and durability. 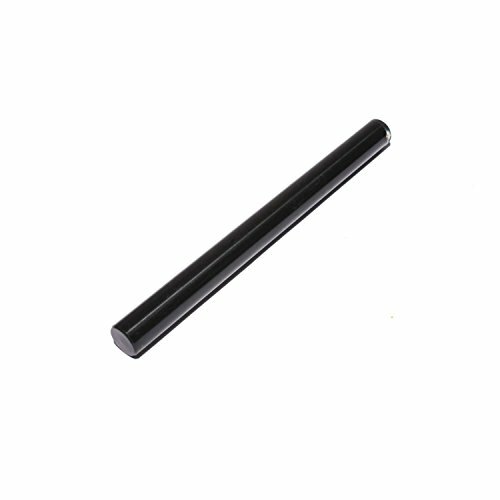 Ends are precision formed, yielding added thickness and strength in the critical tip area, while maintaining constant wall thickness and concentricity. 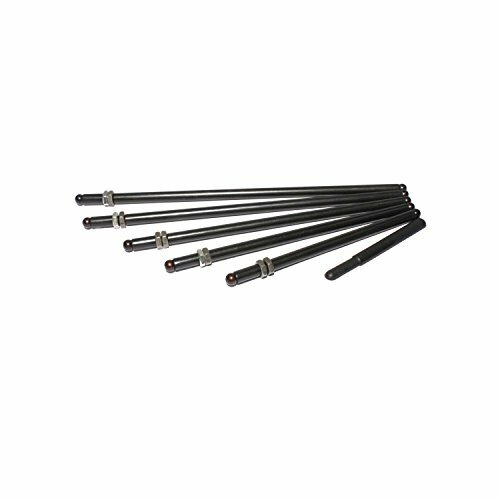 The pushrods are then heat-treated for maximum strength to ensure compatibility with guide plates. They are OD ground for consistency and black-oxide finished with length and part number laser etched on the OD for ease of identification. 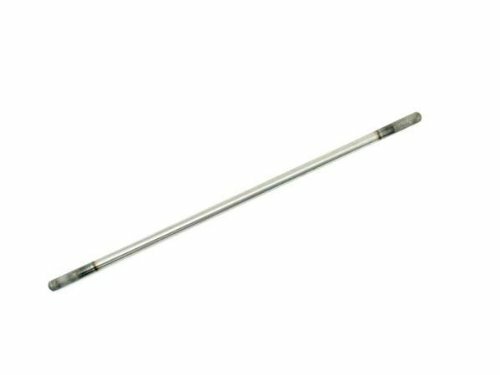 When a high pressure fuel pump is run with a steel roller cam core, the stock fuel pump pushrod is not compatible with the steel core. You can damage an expensive roller cam as a result of wear at the fuel pump lobe. COMP Cams offers several fuel pump pushrods for various applications. The pushrod is one of the most important pieces of the valve train, but all too often it s taken for granted. Pushrods not only have to be strong enough to not fail, bend or burn up at the ends, they must also match the frequency of all the rest of the parts in the valve train, as well as the rpm at which the engine will be run. Today s all-out race engines demand the highest quality components at every step, and COMP Cams Hi-Tech Pushrods fill that requirement. 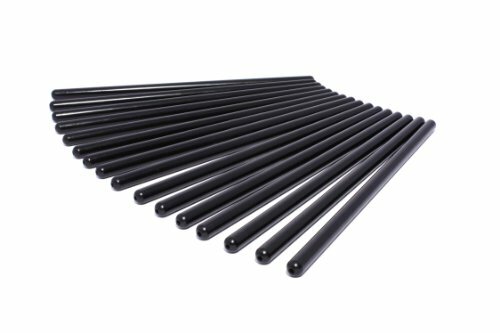 Hi-Tech Pushrods feature a one-piece design from .080 inch wall, seamless chromemoly tubing that ensures the ultimate in strength and durability. Ends are precision formed, yielding added thickness and strength in the critical tip area, while maintaining constant wall thickness and concentricity. 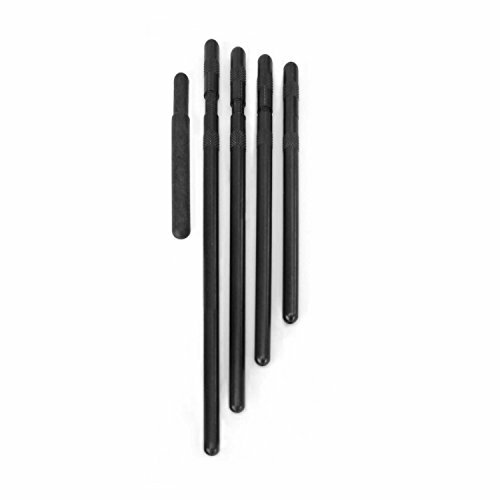 The pushrods are then heat-treated for maximum strength to ensure compatibility with guide plates. They are O.D. ground for consistency and black-oxide finished with length and part number laser etched on the O.D. for ease of identification.